Relive the 2015 Colloquium plenaries! All five plenary sessions are now available to view as videos on Cochrane's YouTube channel. We are delighted to announce that Ida Sim will be giving the 3rd Annual Cochrane Lecture at the opening plenary of the 23rd Colloquium. 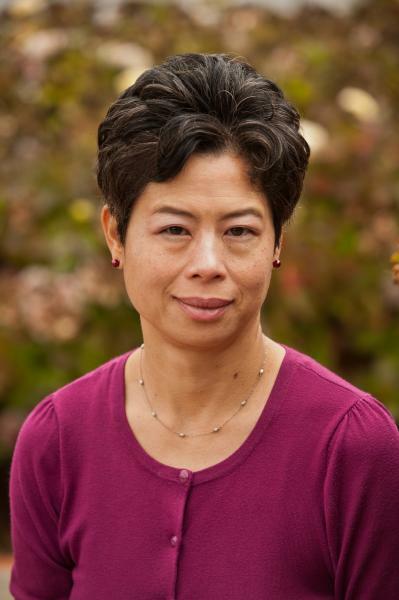 Ida Sim is Professor of Medicine at the University of California San Francisco, Co-Director of Biomedical Informatics at UCSF's Clinical and Translational Sciences Institute, and Co-Founder of Open mHealth. 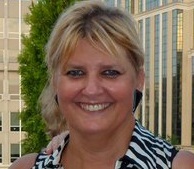 Her work focuses on knowledge-based technologies for evidence-based medicine. She was also the founding Project Coordinator of the World Health Organization's International Clinical Trials Registry Platform, which sets global standards on trial registration and reporting. Response from Julian Elliott, Co-Lead of Project Transform, funded through the Cochrane "Game Changer" initiative. Julian is a Senior Research Fellow at the Australasian Cochrane Centre and Co-Founder of Covidence. 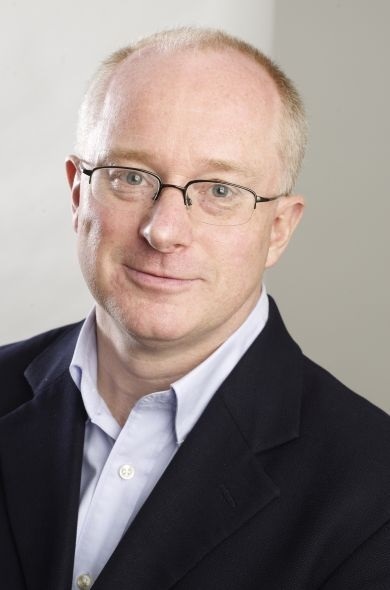 David Tovey is editor-in-chief of The Cochrane Library. Plenary II: Information overload: Are we part of the problem or part of the solution? Can too many systematic reviews and meta-analyses do harm? John P.A. 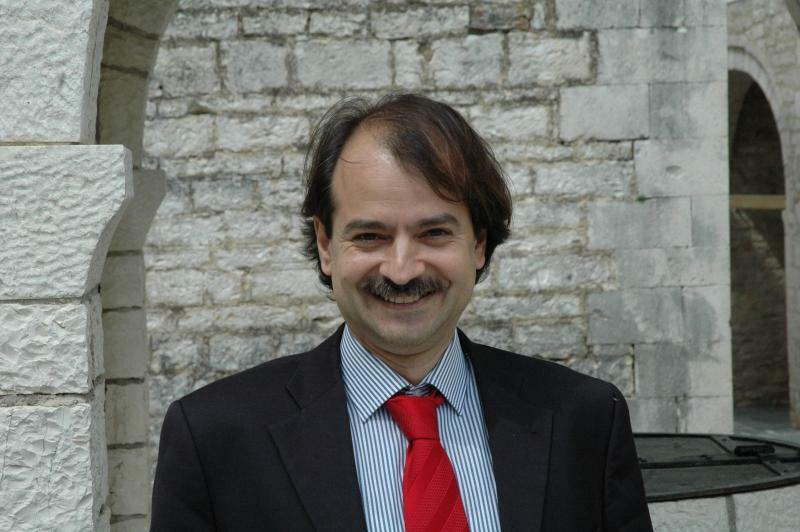 Ioannidis holds the C.F. Rehnborg Chair in Disease Prevention at Stanford University, where he is Professor of Medicine, Professor of Health Research and Policy, and Director of the Stanford Prevention Research Center at Stanford University School of Medicine; Professor of Statistics (by courtesy) at Stanford University School of Humanities and Sciences; and co-Director of the Meta-Research Innovation Center at Stanford (METRICS). Hilda Bastian was a consumer advocate in Australia, whose career turned to analyzing evidence, communicating about it, and making it more accessible. She now works at the U.S. National Institutes in the National Library of Medicine’s National Center for Biotechnology Information (NCBI), where she is responsible for clinical effectiveness resources at PubMed Health and post-publication evaluation at PubMed Commons. Hilda is also a cartoonist and blogger. Ben Goldacre is a doctor, academic, campaigner and writer whose work focuses on uses and misuses of science and statistics by journalists, politicians, drug companies and alternative therapists. His first book Bad Science reached #1 in the UK non-fiction charts and has sold over half a million copies worldwide. His second book Bad Pharma discusses problems in medicine, focusing on missing trials, badly designed research, and biased dissemination of evidence. Mark Lawrence is a Professor in Public Health Nutrition at Deakin University. He has 30 years’ experience working in food and nutrition policy at local, state, national and international levels. 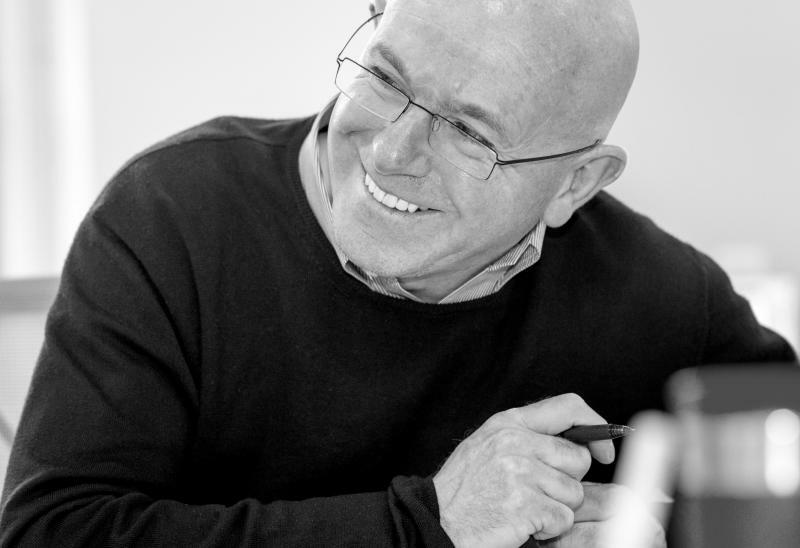 Mark’s research interests focus on investigating the science and politics of evidence use in nutrition policy-making, particularly in relation to dietary guidelines, Nutrient Reference Values and food regulations. Also, he is leading a transdisciplinary research team analysing policy interventions to promote healthy and sustainable food systems. 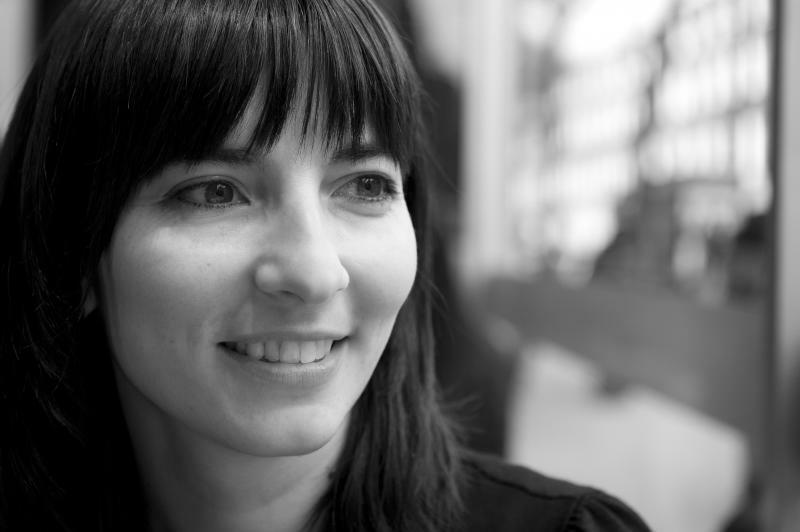 Eva Rehfuess is a Senior Scientist at the Institute of Medical Informatics, Biometry and Epidemiology at the University of Munich and coordinates Cochrane Public Health Europe. Nine years of working for the World Health Organization inspired her keen interest in methods for evidence-based public health. 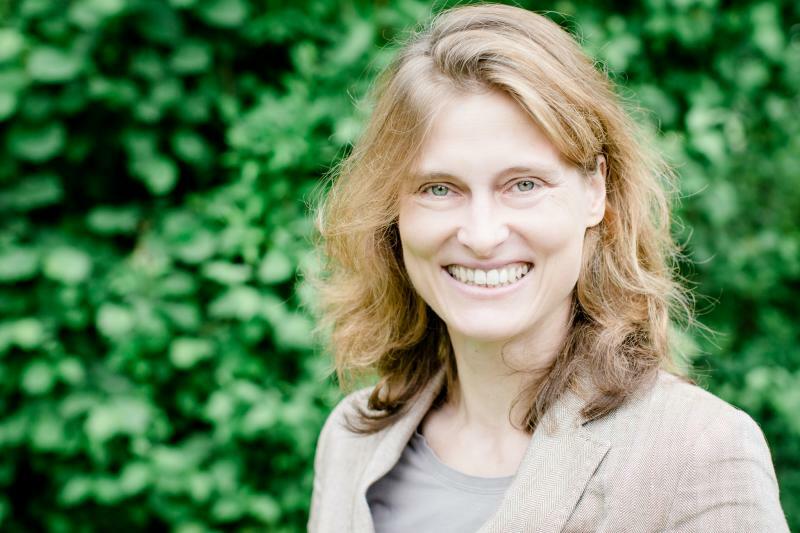 Much of her research relates to the evaluation of complex interventions, in particular as applied to household air pollution, child health and other health concerns in low- and middle-income countries. 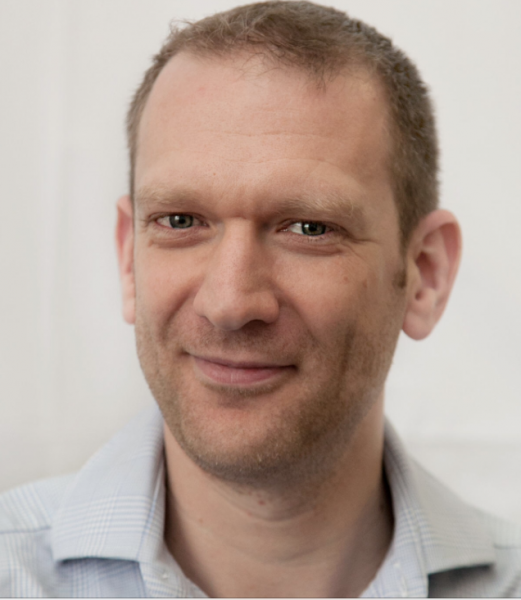 Toby Lasserson is a Senior Editor at the Cochrane Editorial Unit in London, UK. He has been involved with Cochrane for over 15 years and has contributed as an author or editor to more than 50 published Cochrane Reviews. Since September 2013 he has worked with a team of editors in managing a pre-publication quality assurance programme for Cochrane Reviews, developing a strong interest in the design and implementation of protocol methods, and the use of GRADE in reviews. Toby has also been part of the working groups that developed the standards for conduct and reporting of Cochrane Reviews (MECIR, PLEACS) and was part of the development groups for extending reporting guidelines from PRISMA to Protocols, IPD, Harms and Abstracts. Plenary IV: Clearing the path for research to reach decision-making: How can we make the vision a reality? 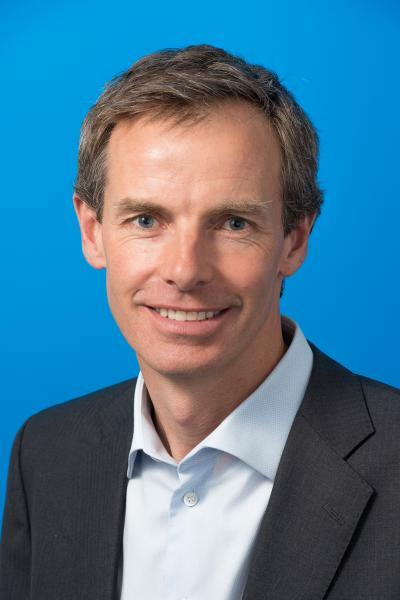 Brian Haynes is Professor of Clinical Epidemiology and Medicine, founding chief of the Health Information Research Unit at McMaster University, and on the active medical staff of Hamilton Health Sciences, Hamilton Ontario. His main research interests are in improving health and health care through enhancing the validation, distillation, dissemination and application of health care knowledge. 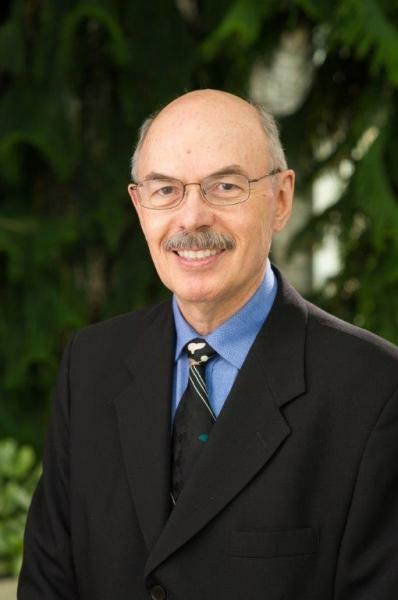 He is one of the originators of evidence-based medicine and has created a health knowledge refinery that feeds many evidence-based information services such as ACP Journal Club, ACP JournalWise, EvidenceUpdates, Nursing PLUS, Rehab PLUS, and Knowledge Translation PLUS, as well as working tools for authors and editors of evidence-based texts, systematic reviews and guidelines. 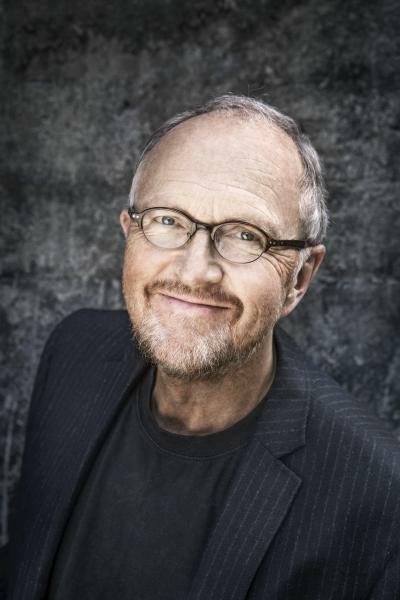 Magne Nylenna is the Director of the Norwegian Knowledge Centre for the Health Services and Editor-in-chief, The Norwegian Electronic Health Library. 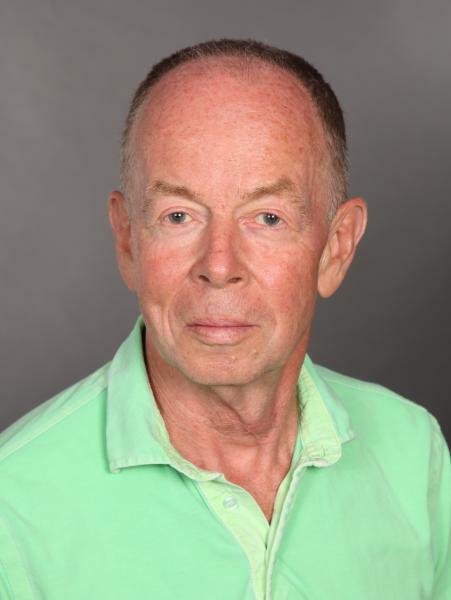 He is Professor of Community Medicine, University of Oslo and Vice Chair, Cochrane Library Oversight Committee. His main interest is scientific communication and publishing. He has been Editor-in-chief of The Journal of the Norwegian Medical Association and Member of the International Committee of Medical Journal Editors (the Vancouver Group) as well as Chairman of the Membership Committee, World Association of Medical Editors (WAME) and Council Member and Vice President of the European Association of Science Editors (EASE). 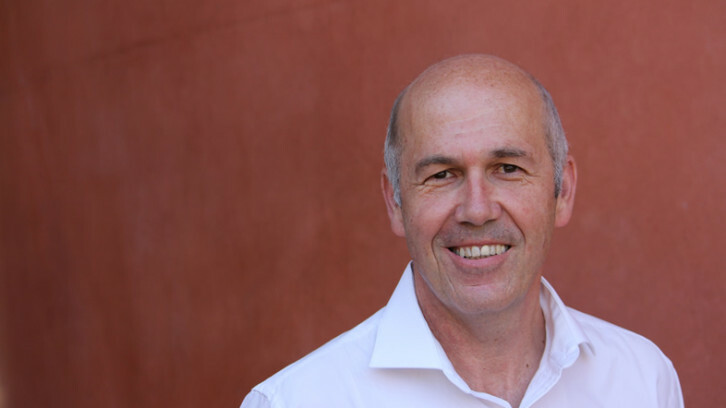 Gerd Antes is the founding director of Cochrane Germany, based at the University Hospital Freiburg, and holds a professorship at the Medical Faculty of the University of Freiburg. His academic background is in mathematics and medical statistics; however his research interest is the scientific challenges present at all stages of the knowledge process - from generation to dissemination and implementation. This vision of knowledge as one of the most powerful resources to improve healthcare motivated him to combine his scientific work with activities in the political context of healthcare and to focus on structural barriers between the global knowledge pool in English and local implementation in other languages. Glyn Elwyn is a tenured professor and physician-researcher at The Dartmouth Institute for Health Policy and Clinical Practice, USA. After reading the humanities he qualified in medicine in the United Kingdom and completed his doctorate with Professor Richard Grol in the Netherlands. He leads an interdisciplinary team examining the implementation of shared decision making into routine settings. His current focus is on the development and impact of Option Grids(c), evidence-based encounter tools to foster better clinical conversations. He has developed the Observer OPTION and CollaboRATE instruments to measure shared decision making. 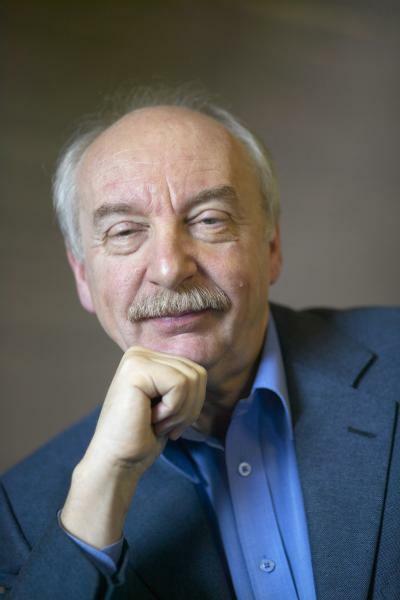 Gerd Gigerenzer is Director at the Max Planck Institute for Human Development and Director of the Harding Center for Risk Literacy in Berlin. He is former Professor of Psychology at the University of Chicago and John M. Olin Distinguished Visiting Professor, School of Law at the University of Virginia. He is also Member of the Berlin-Brandenburg Academy of Sciences and the German Academy of Sciences, and Batten Fellow at the Darden Business School, University of Virginia.